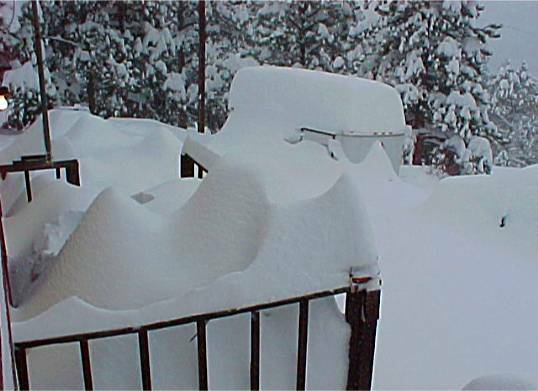 Spring Blizzard 2003, 8' 3" of Snow Before It Ended. stormy seas of unflawed white. Love is like this drifting.